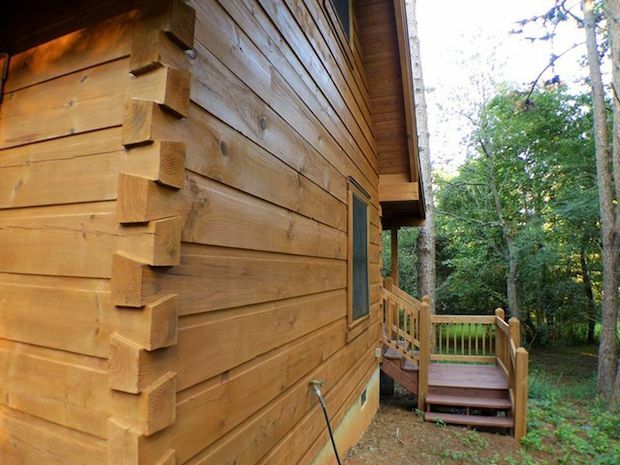 [FOR SALE] This Charmer Could Be Yours For Only $94,900! There are times one feels the urge to escape the stresses of city life. 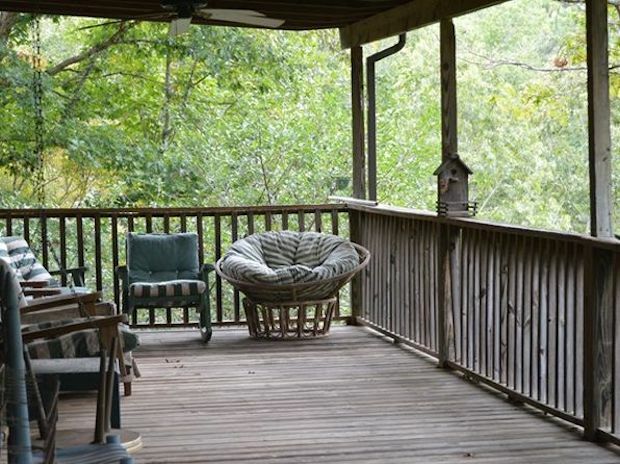 Why not consider this Franklin, NC loft as your relaxing retreat? Franklin has been consistently voted one of the best small towns in the USA. 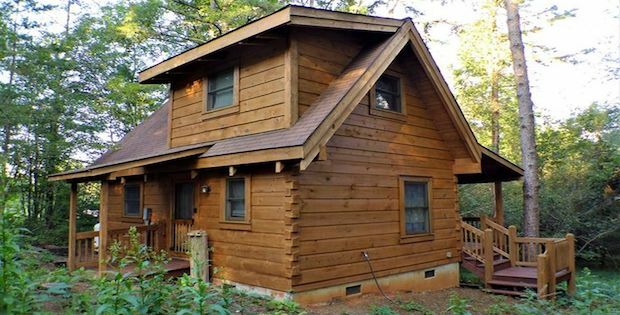 This 567 square foot cabin features 2 bedrooms at a real value for money. The 1st bedroom, as well as the living room, kitchen, and bath is in the main level. 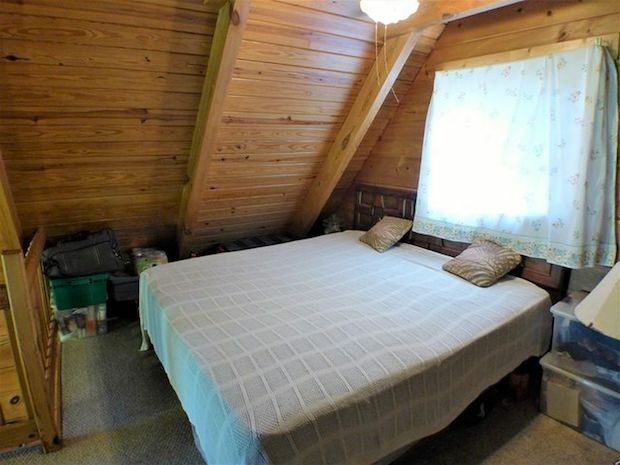 You can find the 2nd bedroom in the loft. The combination of the open plan and the number of windows give a bright and airy feel to the space. 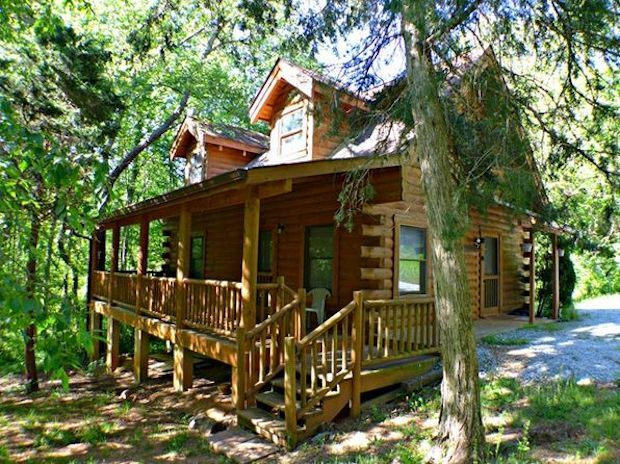 Cabin also has a great Front Porch, perfect for sitting in your rocker & enjoying these summer nights in this Peaceful Setting. With an Open, Unrestricted, Level Yard you have plenty of room for your Gardening, Animals, or Family. 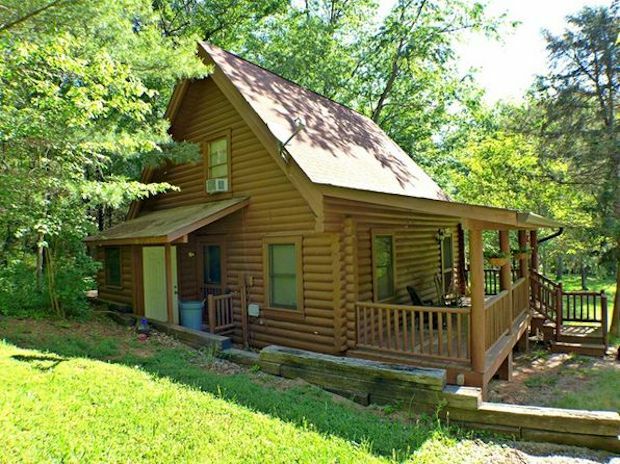 Property also allows enough room to park your toys or have outbuildings. 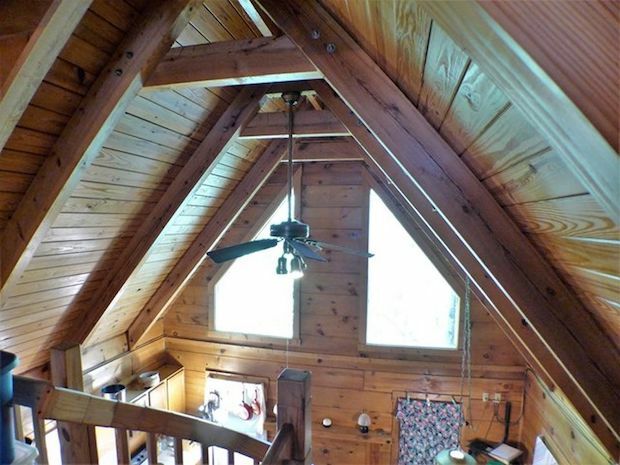 Find Out Why This Little Barn Is Worth $785k!